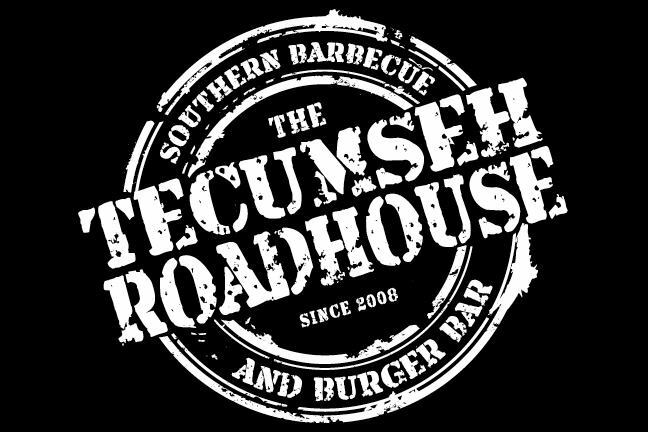 On Sunday, October 28, 2012, bring the kids to Tecumseh Roadhouse for a Halloween party. While you are at the Roadhouse, meet the animals in their petting zoo and take a ride on the zip line! Seating is limited so reserve early!